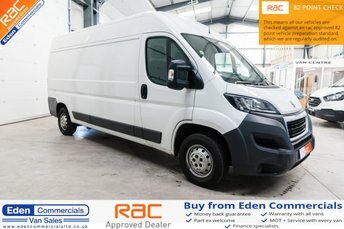 Less than an hour from Darlington, Eden Commercials is a used van specialist with a trusted name. 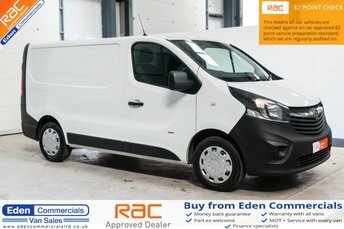 We stock over 100 van on our forecourt, all ready to be viewed today! 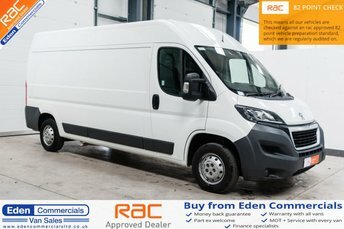 All vans at Eden Commercials are affordable and reliable. We ensure high quality by sales inspecting and servicing the vehicles before they go on sale. Our experienced staff are on hand to help you with your purchase and make sure you have all the information you need. 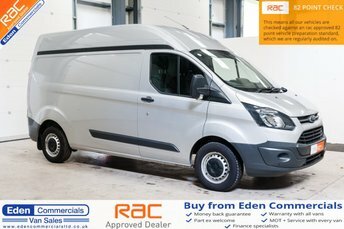 At Eden Commercials we offer warranties, amazing finance deals and part exchange offers that are highly competitive. Even if you arenÕt near us in Appleby, Cumbria, we can deliver vans to your doorstep anywhere in the UK. Make an enquiry with our helpful team today via email or phone. Alternatively, come and see our forecourt in Appleby.